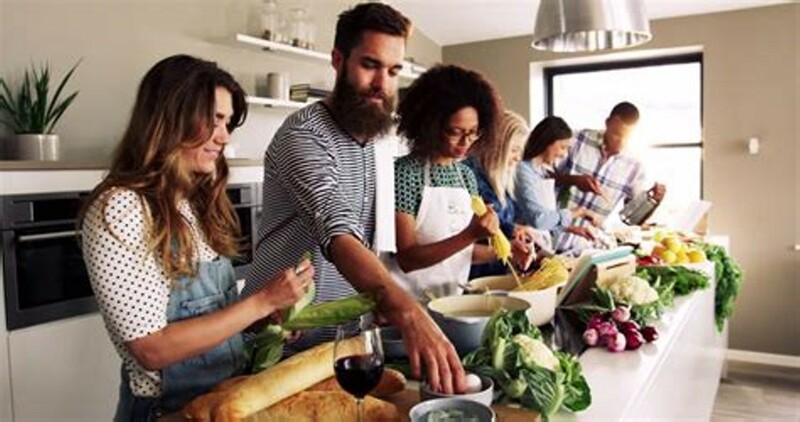 A two-part introductory cooking class, Making of the Home Chef 101 covers a variety of basic, easy-to-master techniques essential to all culinary success. Join Trefethen Family Vineyards Winery Chef Chris Kennedy Aken as he teaches you the basics of meal planning, smart shopping, food safety, and food preparation. Aken will demonstrate essential knife skills and give you plenty of hands-on practice as he works with you to prepare meals using the best local fresh ingredients. Pre-registration required by January 28.